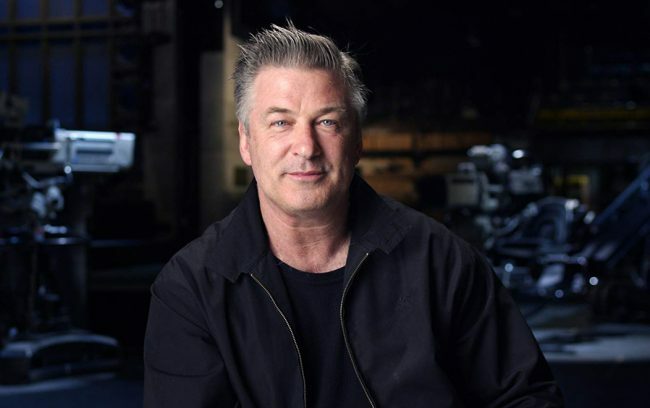 Alec Baldwin grew up on a livestock farm and considered the cows his pets. That was when he decided never to eat beef. He soon became a total vegetarian and in 2011, after he was diagnosed with prediabetes, he switched to a vegan diet and avoided the disease. Not only that, but when he cut out dairy, he also cut out sugar and in four months, lost 30 pounds.